Honda Motorcycles and Scooters India Private Limited (HMSI) is continuing its aggressive product strategy this year. Recently, the company has introduced the refreshed and value added 110cc Dream Neo motorcycle - its fifth new model for 2016. The first generation Dream Neo was launched in 2013 and since then on has been one of the best selling commuter bikes in its segment. Honda, now has also given a refreshed new look to this bike with a dose of style aid premium looks. The Dream Neo now gets three new color and graphic designs adding to the overall look of the motorcycle. These include Black with Blue Stripes, Imperial Red Metallic and Geny Grey Metallic, besides the existing Black with Red Stripes. 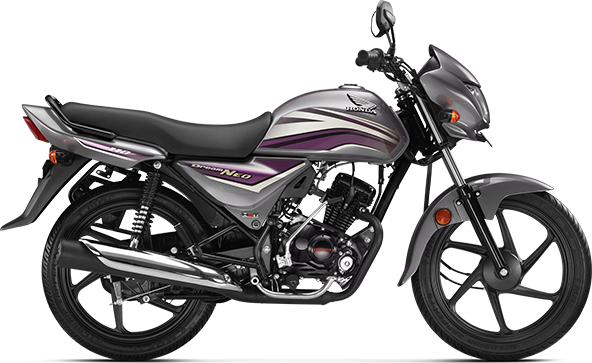 In addition to the looks of the Dream Neo the bike gets equipped with Honda’s dependable HET Technology which has proven its mettle over the years with its best-in-class performance and delivers an astonishing fuel efficiency of 74 kmpl. The success and reliability of Dream Neo received a further validation when it received the Best Economy Motorcycle in Initial Quality at the prestigious J.D. Power Awards Ceremony 2015/16. This new upgrade to the Dream Neo has however not increased the overall cost of the bike. 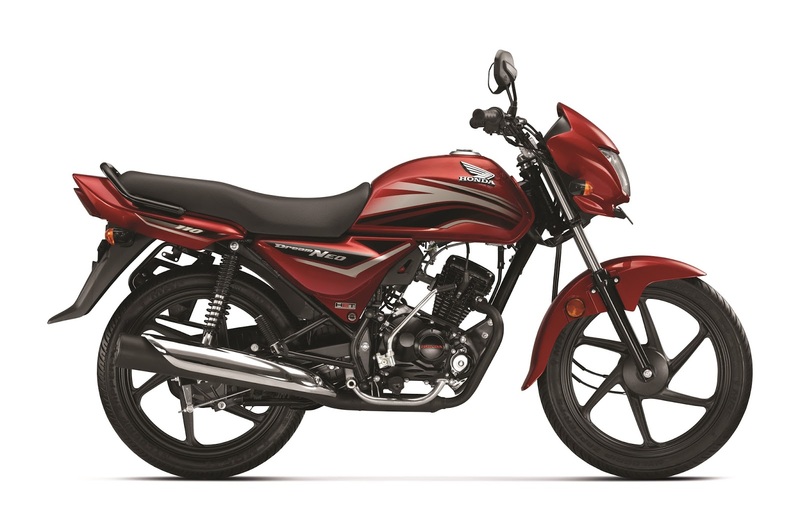 The bike is still priced quite aggressively at Rs.49,070 (ex-Showroom, New Delhi).